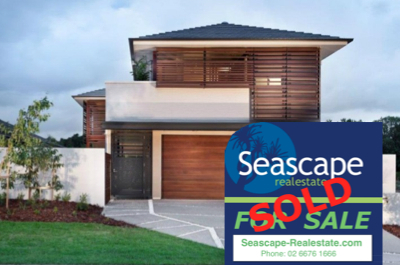 Seascape Real Estate specialises in delivering the best the Tweed Coast in far north NSW, has to offer, for permanent rental properties and properties for sale. Nestled between Tweed Heads/Coolangatta International Airport 20 minutes to the north and Byron Bay 35 mins to the south, you will find the beautiful coastal villages of Salt and Kingscliff, Casuarina and Cotton Beach, Cabarita Beach/Bogangar, Hastings Point and Pottsville. You’ll fall in love with the fabulous beaches, great food and popular entertainment options all found in our relaxed ‘village lifestyle’ communities. Increasing demand for coastal living means the sooner you start looking the sooner your dreams will come true. Contact us today so we can help you secure your permanent rental property or purchase your perfect home.